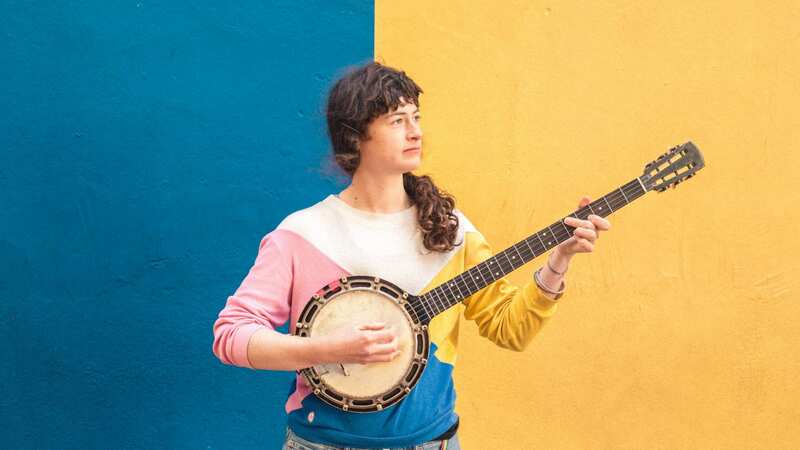 This Is The Kit – the musical project which holds exceptional Paris-via-Bristol songwriter Kate Stables close to its heart – have earned the adoration of peers including Guy Garvey, The National and Sharon van Etten. Their new album and Rough Trade debut, ‘Moonshine Freeze’, is undoubtedly their most compelling and accomplished to date. Produced by John Parish (PJ Harvey, M Ward, Perfume Genius), it began in the immediate wake of its predecessor, ‘Bashed Out’, when days after coming off tour last November, Stables and her band (Rozi Plain, Jamie Whitby-Coles, Neil Smith and Jesse D Vernon) headed into Geoff Barrow’s Invada studios in Bristol. Aaron Dessner of The National also features on six of the album tracks. Though the album’s songs were already written before heading into the studio, Stables says she had no fierce vision for how they should sound, preferring to let them take shape with the input of her band and Parish. “I’m not yet someone who says ‘I want this album to sound like an 80’s French nightclub’,” she says. “All I can do is write the songs and then step back from them and see what themes or patterns there are, then bring those patterns out so it’s a coherent piece of work, sonically and in terms of feeling.” Sonically, Moonshine Freeze is a beguiling mixture of great musical sophistication and something more guileless — children’s games, incantations and snatches of nursery rhymes. Stables’ voice too is a remarkable thing: in its angles there lies an exquisite strangeness reminiscent of Will Oldham, Magnolia Electric Co, Robert Wyatt, Karen Dalton.